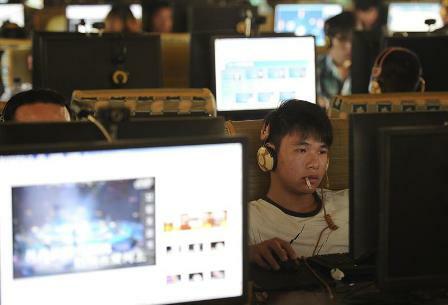 The valuation of online shopping site 360buy swelled by 15 pct to $7.6 bln in a year, despite widening losses. VCs continue to pour money into China’s crowded e-commerce space. But as players increasingly compete for market share by discounting, profits look ever more elusive. Jingdong Mall, which runs online shopping site 360buy.com, closed a fourth round of funding last week, raising $300 million of new investment from Tiger Global Management and Ontario Teachers Retirement Fund. The company is valued at $7.6 billion, according to people close to the transaction. In April 2011, Jingdong raised $1 billion from Digital Sky Technologies, Sequoia Capital, Tiger and the Walton family, allowing a valuation of $6.6 billion post money, said the sources. At the time, Chinese media had widely reported DST invested $500 million for a 5 percent stake, implying a valuation of $10 billion.